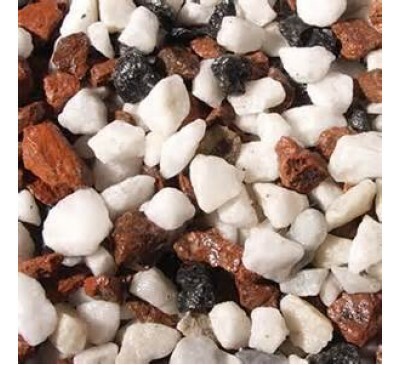 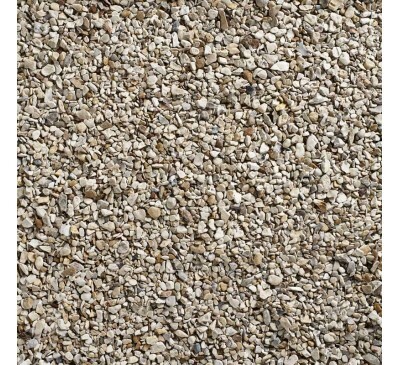 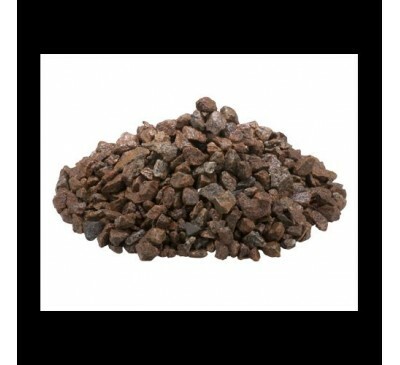 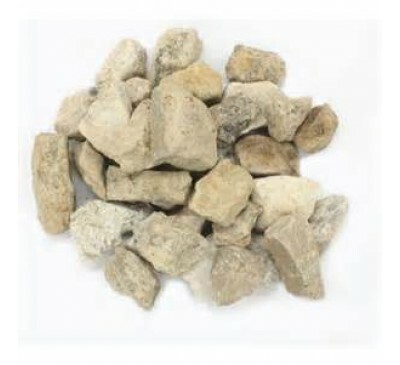 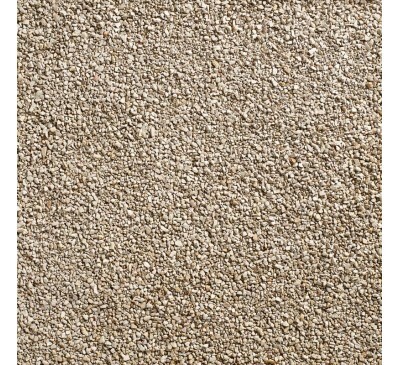 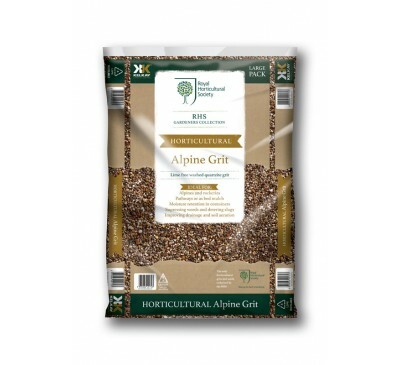 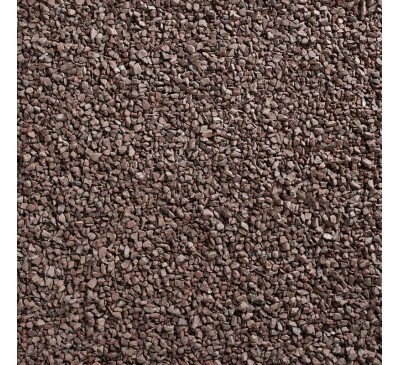 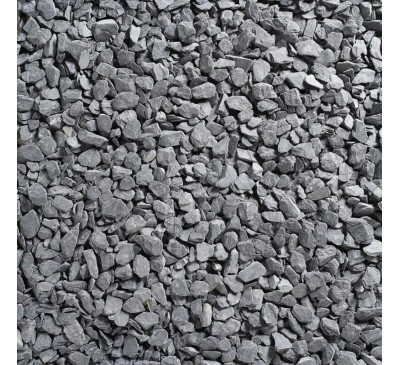 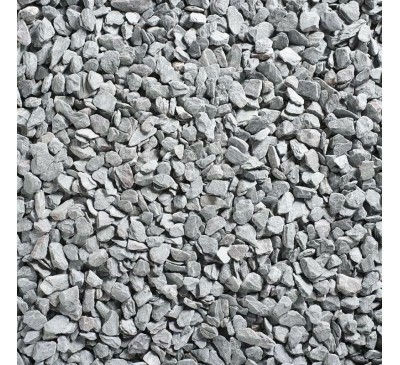 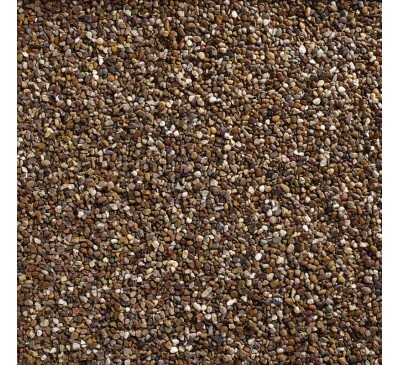 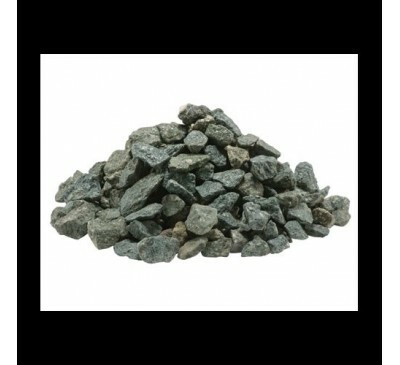 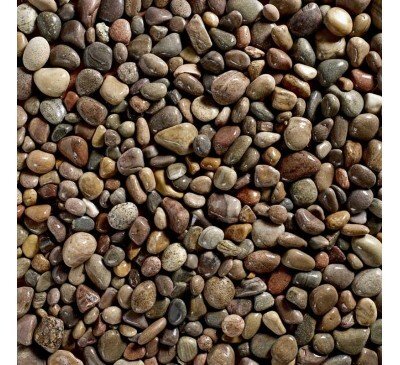 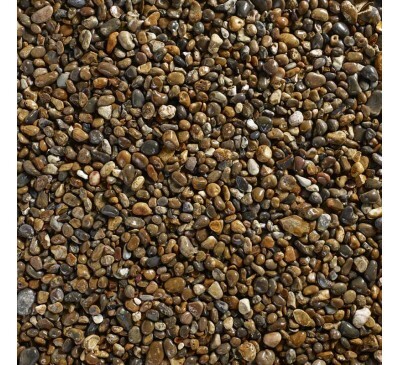 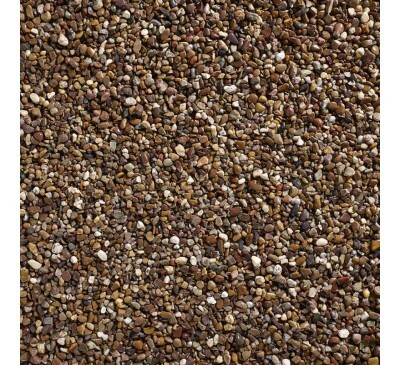 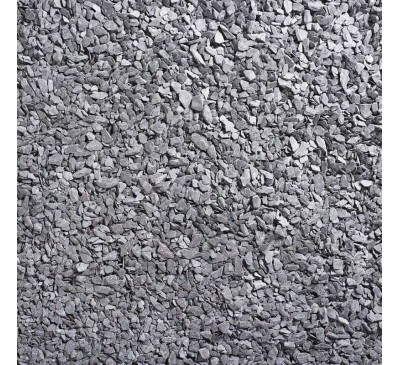 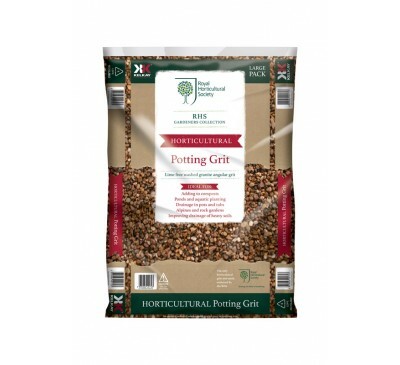 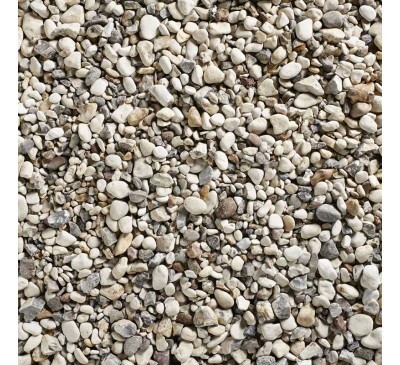 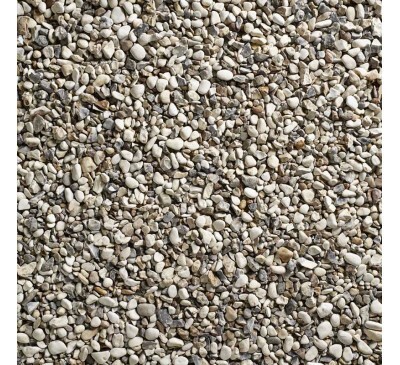 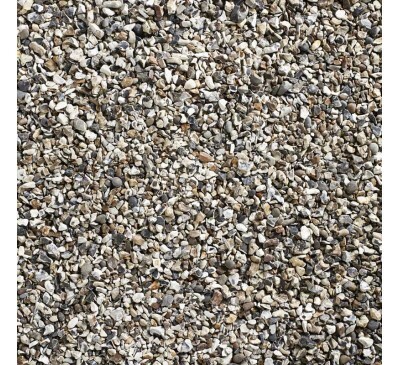 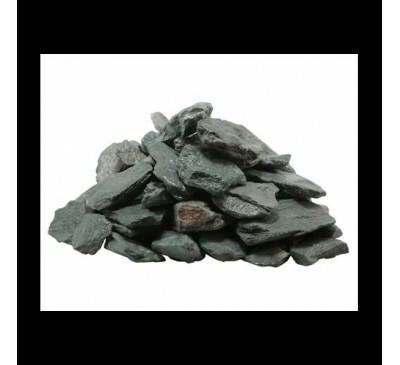 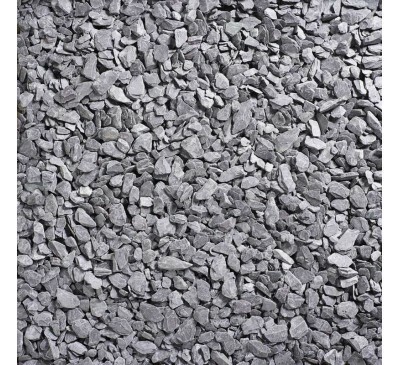 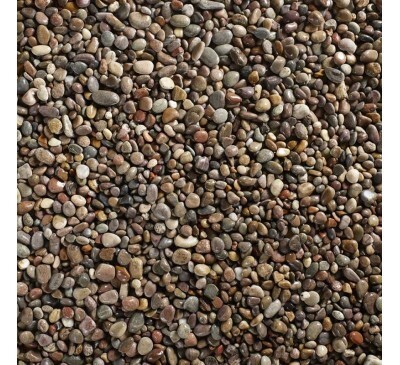 Small aggregate bags with plenty of styles and textures to decorate your landscape. 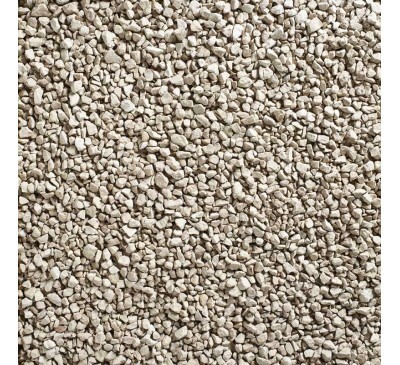 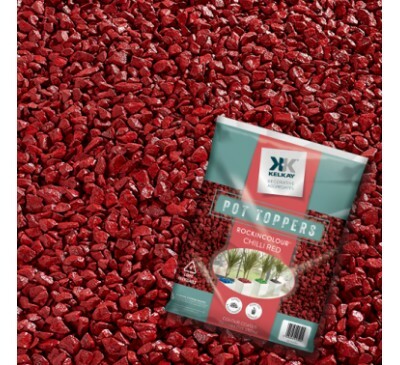 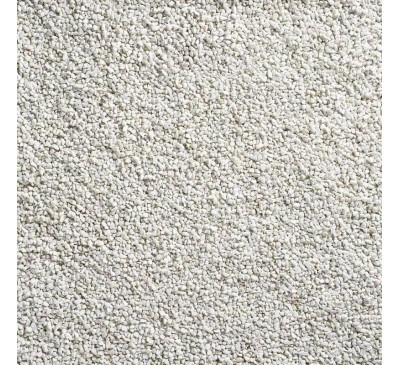 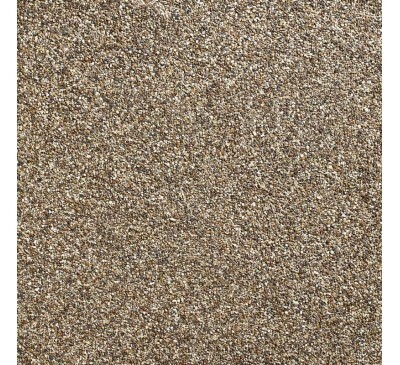 25kg bag of Classic Pink - 12-16mm Sharp Pinkish S..
Classic White Chipping 2 for £15 - 25kg Bag (appro..
Cotswold Gold Buy 3 get 3 FREE - 25kg Bag (approx)..
Crimson and Cream 2 for £10 - 25kg Bag (approx) 1..
Dove Grey Chippings 25kg Bag (approx)A medium grey..
Golden Grit 2 for £10 - 25kg Bag (approx)2-6mm Sha..
20-40MM GREEN COLOURED SLATE CHIPS. 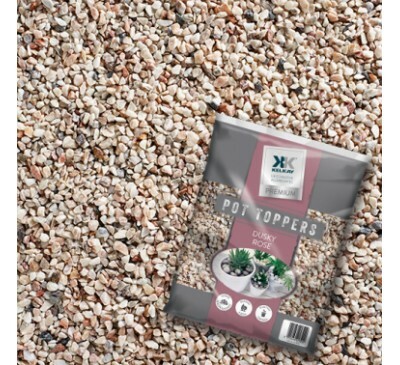 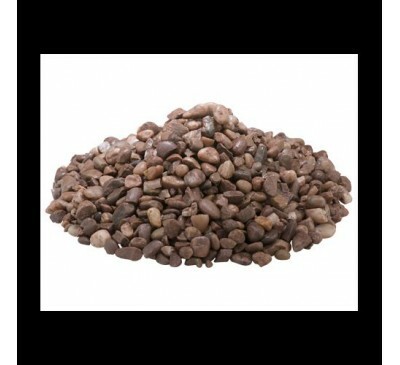 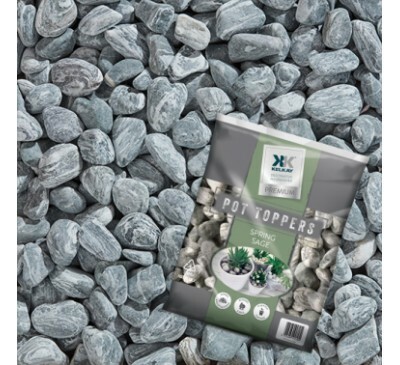 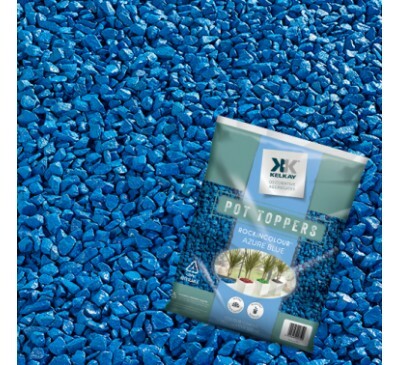 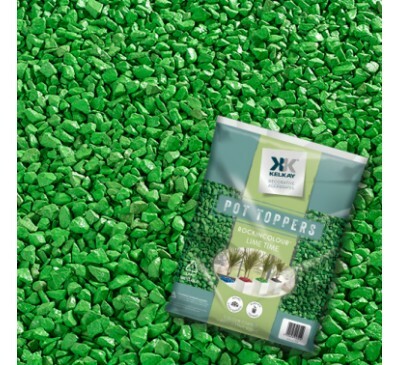 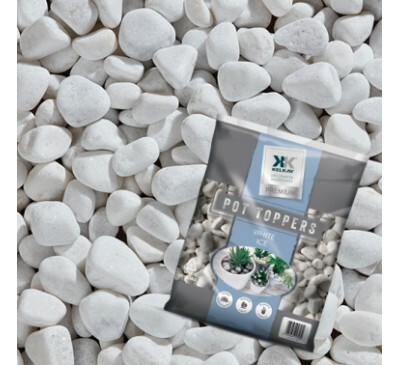 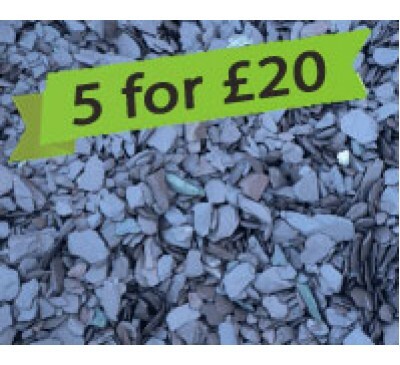 JADE TONES CRE..
Moonstone Chippings 2 for £10 - 25kg Bag (approx) ..
Multi Spar Gravel 10mm 25kg Bag (approx)Multicolou..
North Sea Cobbles 2 for £14 - 25kg Bag (approx)50-.. 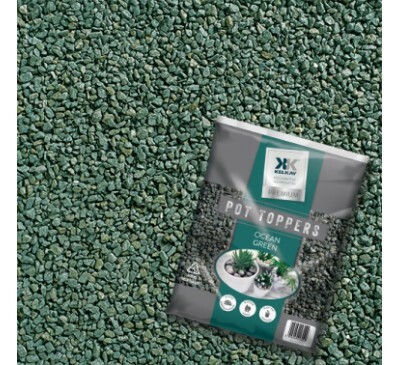 Plum Slate 40mm 2 for £10 - 25kg Bag (approx)20-40..
Pot Toppers Aqua Sea Handy 5kg Bag (approx)A great..
Pot Toppers Azure Blue Handy 5kg Bag (approx)A gre..
Burnt Orange Pot Topper 5kg Bag (approx)A great wa..
Pot Toppers Chilli Red Handy 5kg Bag (approx)A gre..
Pot Toppers Cool Glacier Handy 5kg Bag (approx)A g..
Dusky Rose Pot Topper 5kg Bag (approx) A great w..
Pot Toppers Hot Pink Handy 5kg Bag (approx)A great..
Pot Toppers Lime Time Handy 5kg Bag (approx)A grea.. 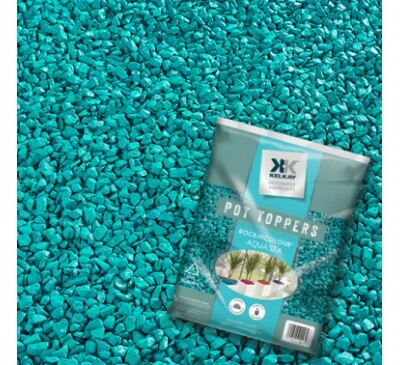 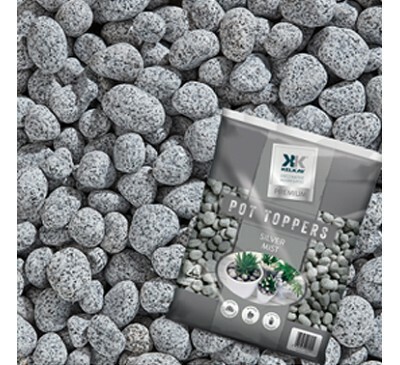 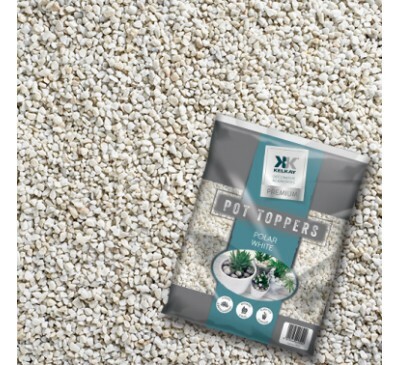 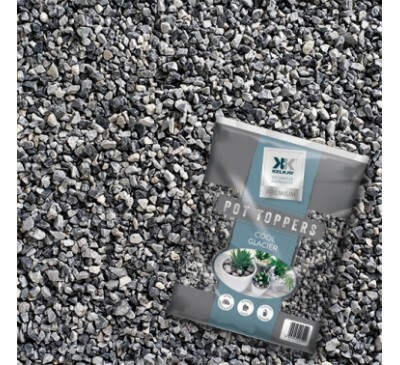 Midnight Black Pot Topper 5kg Bag (approx)A great ..
Pot Toppers Ocean Green Handy 5kg Bag (approx)A gr..
Pot Toppers Polar White Handy 5kg Bag (approx)A gr..
Royal Pot Topper 5kg Bag (approx)A great way to ad..
Pot Toppers Silver Mist Handy 5kg Bag (approx)A gr..
Pot Toppers Spring Sage Handy 5kg Bag (approx)A gr..
Pot Toppers White Ice Handy 5kg Bag (approx)A grea..
Quartzite Pea 10mm 4 for £15 - 25kg Bag (approx)6-..
Quartzite Pea 20mm 4 for £15 - 25kg Bag (approx)10..
RHS Alpine Grit - 25kg Bag (approx)2-6mm Small Gol..
RHS Horticultural Grit - 25kg Bag (approx)Lime fr..
RHS Horticultural Sharp Sand - 25kg Bag (approx)Wa..
RHS Horticultural Sharp Sand - 25kg Bag (approx)Li..
River Washed Pebbles 2 for £10 - 25kg Bag (approx)..
25kg bag of Rose Granite - 6-14mm Pink Speckled Gr..
Scottish Tweed Pebbles 2 for £14 - 25kg Bag (appro..
South Coast Chunkies buy 3 get 3 FREE - 25kg Bag (..
Sunset Red Granite Chippings 2 for £10 - 25kg Bag ..
25kg bag of Forest Green Chippings - 14-20mm Green..
Yorkshire Cream buy 3 get 3 FREE - 25kg Bag (appro..